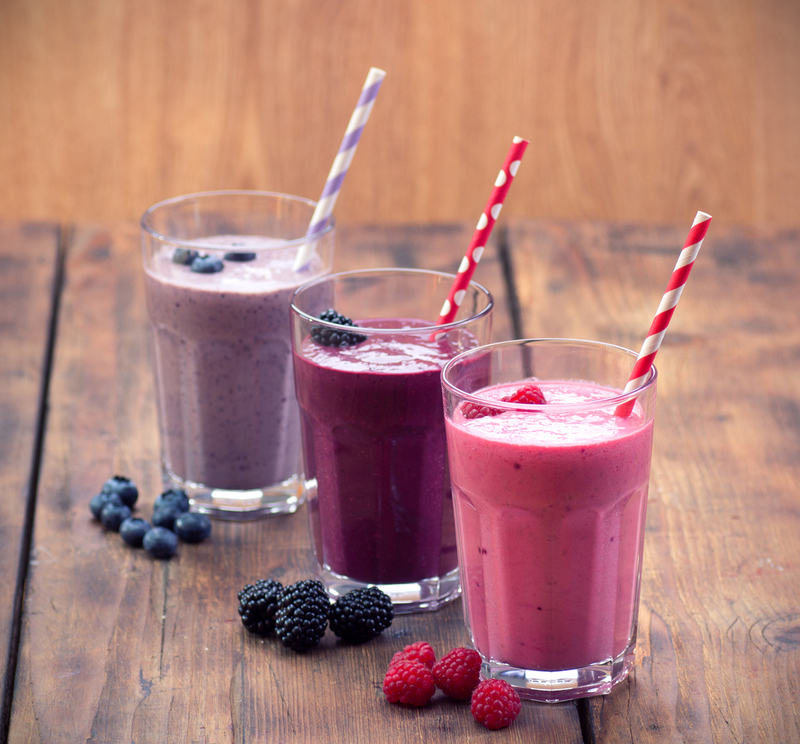 To make a smoothie that will fill you up all day - all you need to add is cooked rice. Either leftovers or rice from a pre-cooked pouch. It might sound a bit out there, but trust us - it's great.